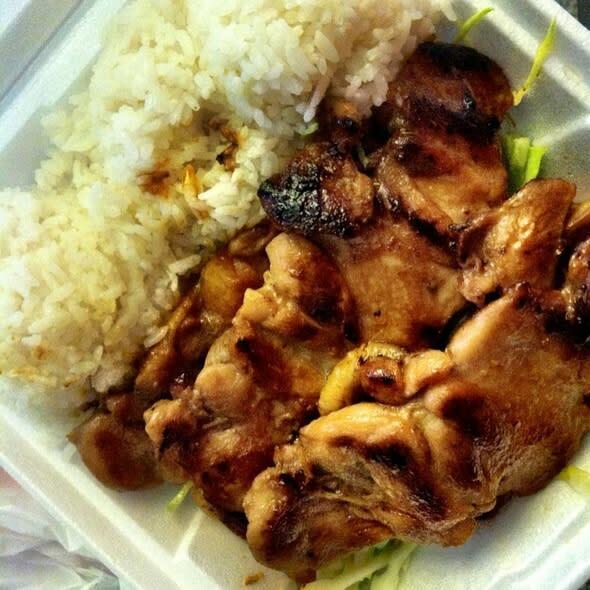 L & L is the best and most convenient way to taste the eclectic cuisine and culture of Hawaii. 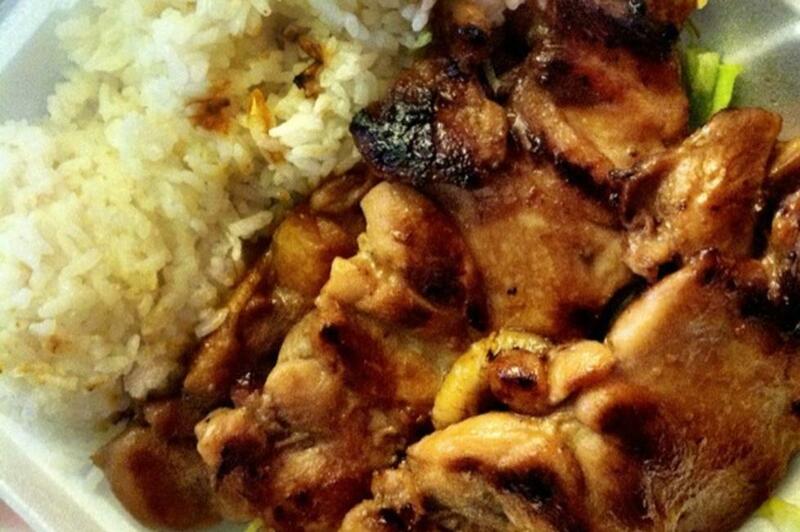 Customers will never go hungry at L & L. Each entrée is cooked fresh and portions are big. Check out the restaurant's party packs, too. The traditional Hawaiian plate lunch consists of two servings of rice, a serving of macaroni salad, and features a generous serving of a hot entrée (a smaller “mini” version of the traditional plate lunch consists of one serving of rice, a serving of macaroni salad, and a small serving of a hot entrée). L&L Hawaiian Barbecue’s® unique meal composition and signature brand of Asian and American fusion cuisine has helped it to stand out from the others that offer Hawaiian style cuisine.